Looking for a fun, exciting and energetic activity for your team? 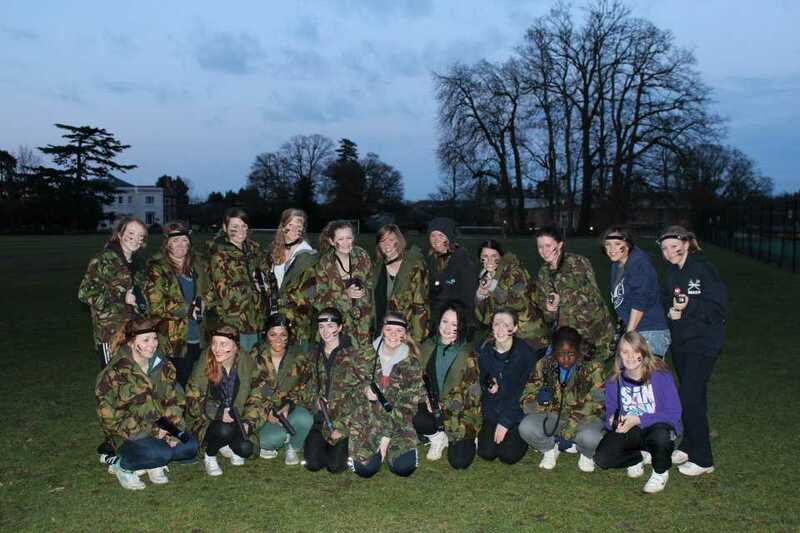 A stag or hen do looking for a fantastic activity? 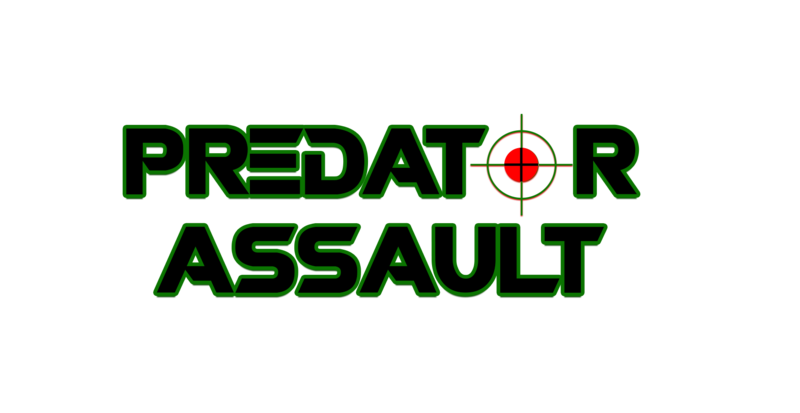 Whether it's a team building activity for your team of 10 or 100, a two hour long evening activity or a corporate event for a whole day, we can develop and run a fantastic laser tag activity which will meet your needs. You are able to visit our site near to Reading town centre (next to Rivermead Leisure Centre), or we can bring with us all the equipment needed to a location of your choice. Our experienced staff will help to make your event one to remember. We can build your event to include additional activities, for example Laser Clay Shooting at our site in Reading, or fire building which is great for kids as part of a family fun day. Please do get in touch, and we will be very happy to discuss your requirements and how we can help. "Thanks a lot for yesterday afternoon, the team had great fun, though some of us feel a bit stiff after all that running around – definitely something really cool to do as a team"